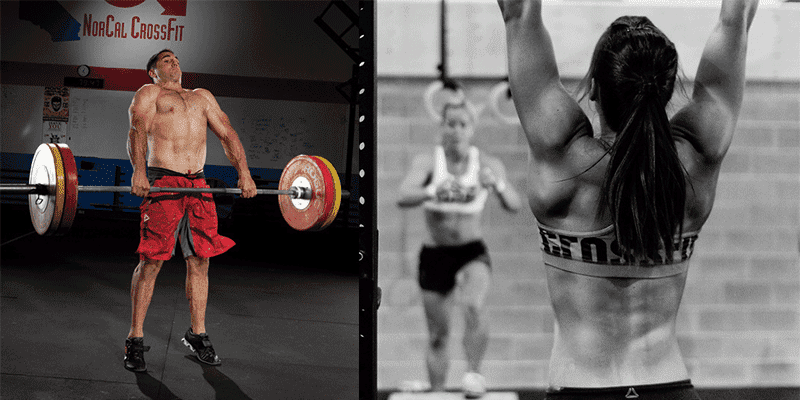 7 ways to improve your pulling strength for Crossfit, weightlifting and other sports. During an excellent gymnastics seminar with Kari Pearce recently at Argo Athletics in Berlin, the question of pulling strength in CrossFit came up. Kari has over 18 years of gymnastic experience as well as a bodybuilding background, so she is exceptionally experienced in regards to this topic. Often her strength work is programmed into pushing and pulling days in order to isolate and target these aspects of her fitness. The push/pull split is fairly common in bodybuilding and strength programs, but it was interesting to hear how this top Games Athlete has this same method added into her programming for CrossFit. However you train, pulling strength is vital. Whether that means gymnastic movements, traditional compound strength lifts or other accessory exercises, add these pulling strength movements into your training and improve your all round abilities as an athlete. The Ring Row is a movement which builds strength for the pull up. You can also use it build positional strength in the shoulders by performing the Row in a globally extended position to force the shoulders back into a proper, externally rotated position. Supinated Wide Grip Pull Up Flexibility and mobility tester! Getting into a supinated wide grip position will challenge your shoulder flexibility a ton. Start narrow and work up to a wider grip. Functional bodybuilding can be used to develop range of motion as well as strength. Case in point.